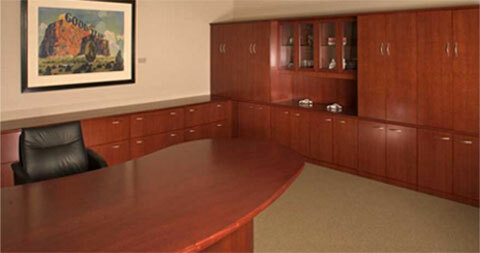 M Custom Furniture, Inc. handcrafts elegant wood custom furniture for businesses and homes. We also manufacture two lines of standard business furniture, the Ritorna and MOVE Series. After 30 years of woodworking, we are masters at our craft where no detail is too small or challenge too great. Whether you are ordering a custom granite inlaid conference table, 20 office desks or wall-to-ceiling cherry cabinets for your personal study, all M Custom Furniture pieces are crafted for precision, built to endure and carry a warranty. We offer exceptional customer service and ship anywhere in the world. Customize high quality modules for offices and open areas. Click here to view Ritorna. 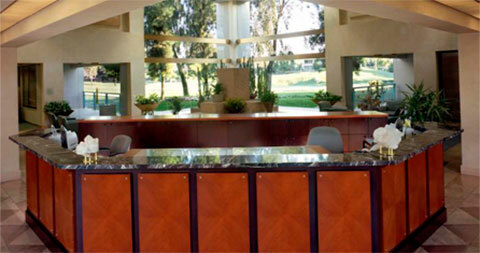 Provides quality options for offices and conference rooms at a reasonable cost. Click here to view existing custom furniture. Or fill out our order form and let us know what you would like us to create. 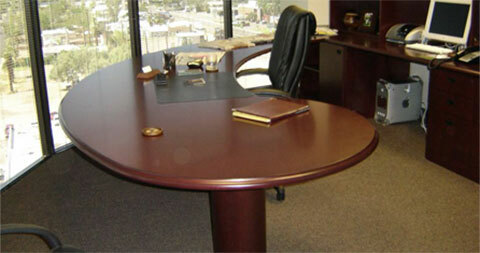 M Custom Furniture takes the hassle and frustration out of ordering and designing office furniture. To get started, simply follow our Custom Designer Tool below. Once you send us a message, we can help streamline the process and start your order. 1: Select Custom Furniture, Ritorna or MOVE Series. 2: Select a type of furniture within each line. 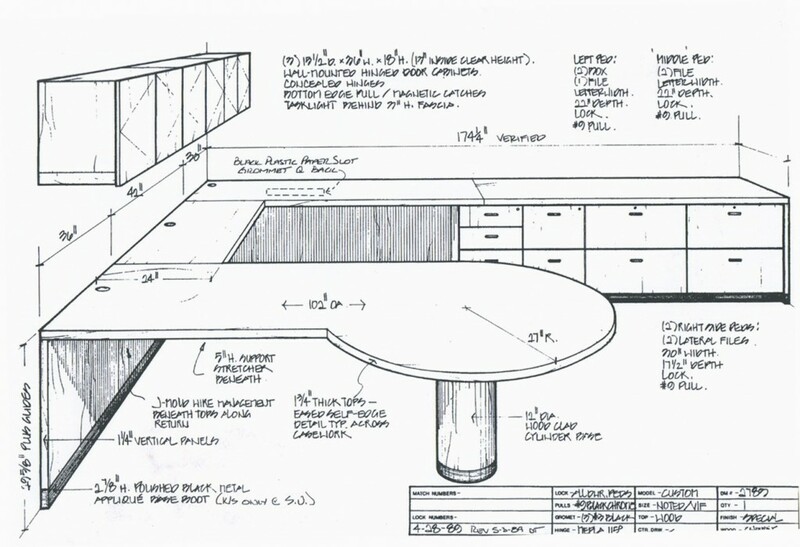 For custom one-of-a-kind pieces, fill out our message form with your idea or email us a sketch of your design/concept. 3: Select your specifications and fill in the message form with any information or questions you have. We will get back with you shortly to complete your order. It’s that easy.